We are pleased to introduce ourselves as import export job consultancy. We help in accurately to place people in assignments, providing our clientele with productive workers and employees with work that matches their skills and abilities. 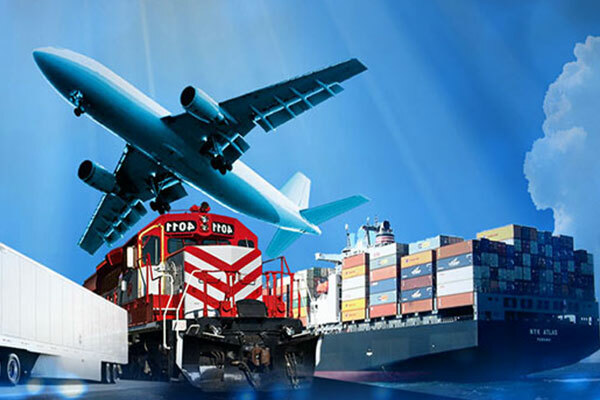 We also provide Placement Services for Import Export Industry. We import export placement consultants have had the proud opportunity of offering potential job chances with promising career prospects for several thousands of aspiring applicants in highly lucrative positions with highly reputed multinational and other industrial clients. with the “JOB SPECIFICATIONS” are offer to our customers so that they not only deliver the goods but also augment the Company’s advancement prospects. We have successfully deployed highly skilled manpower / personnel to export import placement agencies. For your information many of the personnel organize by us continue to be employed till date and take pleasure in complete credibility from their own employers. Most of our customers are with us for numerous years and they repeatedly come to us for their manpower requirement indicating total satisfaction with the quality of service provided. Most of candidate to whom we provide Import Export job placement services are happy with their job and getting good earning.